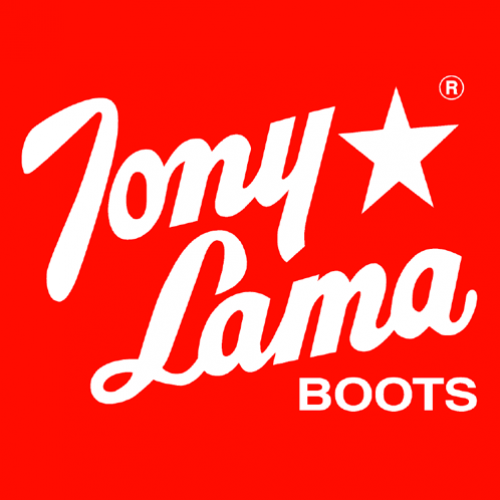 Tony Lama 4013. 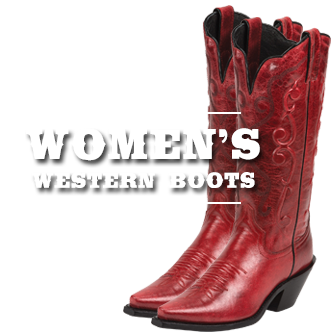 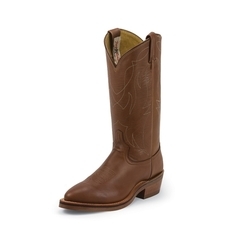 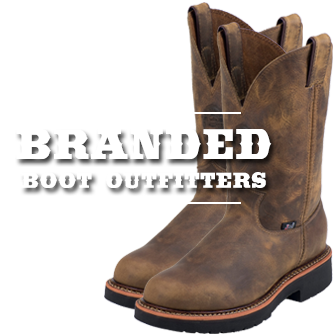 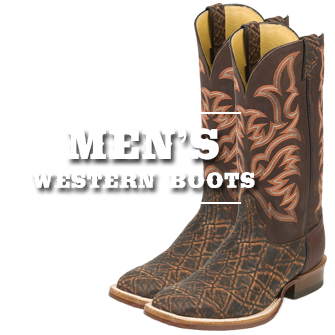 Men's Natural Retan Cowboy boot. 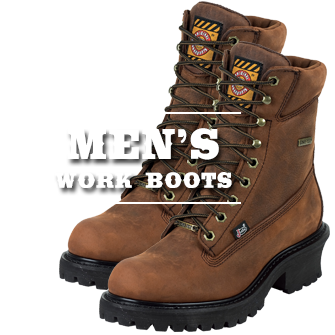 Made in America by American craftsmen. Classic Cowboy Boot.